Managing multiple WordPress sites can be hard, which is why, in 2010, WordPress launched WordPress 3.0. This update merged WordPress and its multi-user version, WordPress MU, to launch Multisite WordPress. This inbuilt WordPress feature powered users to create and manage multiple WordPress websites using a single WordPress installation and from a single dashboard. WordPress Multisite works by allowing a single installation of WordPress to create multiple subsites on a single hosting account. A subdomain or subdirectory of the main network’s website is assigned to these sites. For instance, you could have a network of subdomains like http://abc.example.com or directories like http://www.example.com/abc/. They have the same IP address and additionally, share the same server resources. When should you use Multisite WordPress? Multisite WordPress lets you manage everything including the number of sites, features, themes, and user roles. It is possible to manage hundreds and thousands of sites on your network. Multisite WordPress will work best for you if you want to centrally manage a network of sites that share a similar functionality. So, if you intend for your websites to function similarly in terms of plugins, themes, or server configurations, Multisite WordPress is a safe bet. While Multisite WordPress can be quite an attractive option, it adds a layer of complexity to your setup. 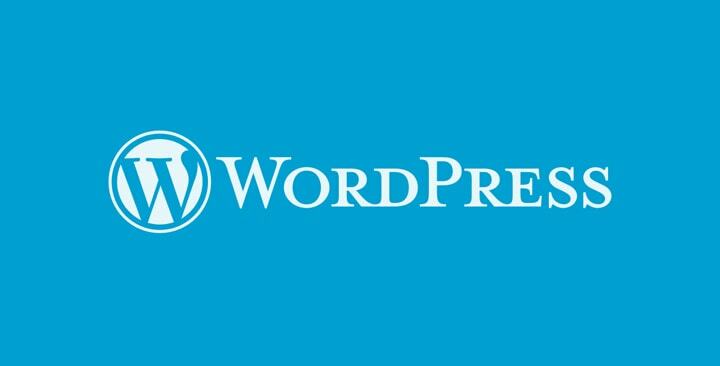 For starters, you will need basic level of knowledge of WordPress files as activating the Multisite WordPress feature involves updating files like wp-config.php and .htaccess. If you want to manage vastly different websites, then Multisite might not be a great choice. If you’re looking to use Multisite WordPress only for its ease of managing multiple websites, you could alternatively consider several WordPress site management solutions that let you manage multiple sites. These tools are designed to manage multiple single WordPress installations through one central dashboard allowing bulk updates, team management, and more. With Multisite WordPress, the websites in one multisite network share many of the same plugins and themes. This ensures reduced stress on your server as you only need one installation of each plugin or theme for the entire network. A Superadmin can centrally and exclusively manage and control all the sites in the network through the Network Admin Dashboard. He/she handles the responsibility of management and updating of plugins and themes for all the subsites. Superadmins can delegate control to the site admins who can make use of the tools they’re given access to, but cannot modify anything, minimizing the scope of error while managing your WordPress sites. Many subdomains in a single multisite use the same plugins or themes. This means you don’t have to put the extra time and effort to install the same themes in different subdomains. With WordPress multisite, you need to ensure that your hosting provides the necessary server requirements to handle the strain that running multiple WordPress sites is going to put on your server. You’ll need to ensure that your web hosting provider works well with WordPress and is capable of providing specialized support for Multisite WordPress installations. One of the biggest challenges with using Multisite WordPress is finding plugins and solutions that are capable of handling multisite installations. Many WordPress plugins are not compatible with multisite WordPress. Knowing how critical plugins can be to the security of your website, it is imperative that you not only use plugins that the WordPress community recommends, but also ensure that they are compatible with WordPress multisite. 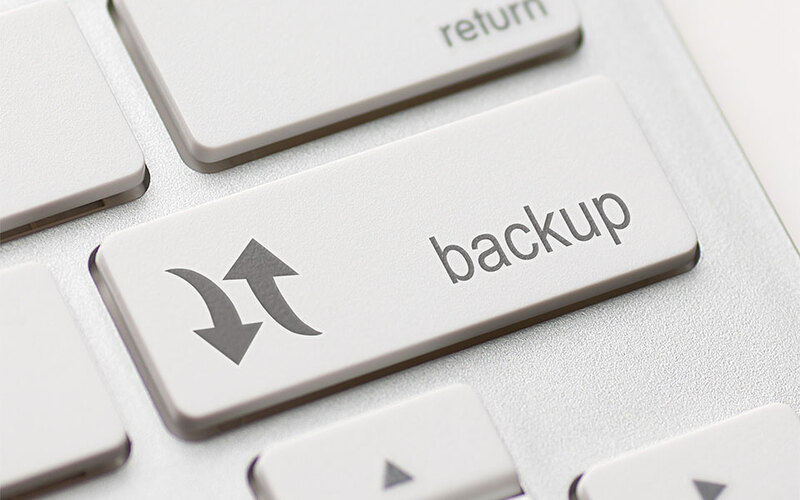 As with all things WordPress, we can’t stress enough on the importance of reliable backups. Whether it is a hacked site, a broken website, or even a natural calamity causing your site to crash, your websites simply cannot afford to ignore backups. With Multisite WordPress, the risk is amplified owing to the presence of multiple sites on the same network. This makes a stronger case for reliable backups if there ever was need for one. One of the biggest challenges with handling multisites is managing their backups and ensuring that they are complete, thorough, and most importantly, reliable. This brings us to the important question. How to backup Multisite WordPress? While backing up multiple sites, several factors come into play – like website size, server load, and most importantly, the reliability of backups. If you’d prefer to back up your WordPress sites manually, you could do this in a few ways – either using FTP for manual backups, through your host, or by using phpMyAdmin to backup your database. This can be a time-consuming and cumbersome process. If you were to back up each site separately, you’d be loading your website server with backup requests for each of the sites. As we earlier discussed, multisite installations by themselves can strain your server, not to mention the additional strain on it for multiple backups for each of your sites. If you were to use a plugin for backups, you need to ensure that your backup plugin is in fact multisite compatible, that guarantees complete and reliable backups for each of your sites. And, that is why finding the right plugin for your Multisite WordPress can make all the difference. Does BlogVault support Multisite WordPress? Yes, absolutely. BlogVault has always aimed to deliver value to all WordPress users, and we believe Multisite WordPress is one of the most powerful WordPress features. How does BlogVault backup work with multisite network? Technically, the way our multisite backup works is no different from our BlogVault backups that you have come to know and trust. Why? Simply because BlogVault treats a multisite WordPress network installation exactly how it treats a single-site installation. 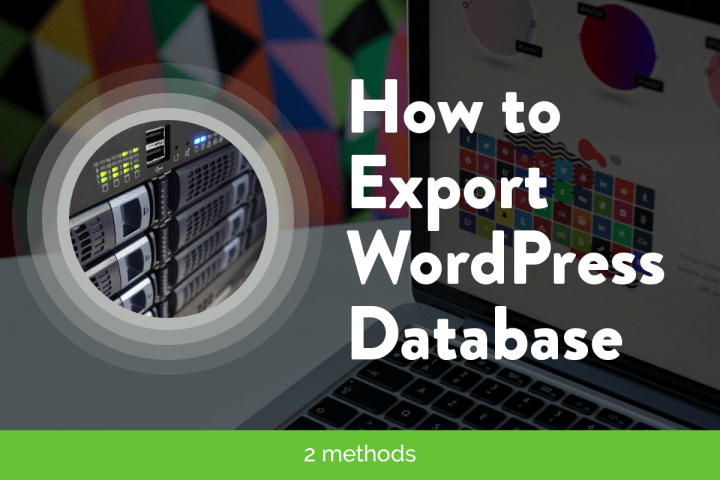 This means it backs up a multisite network’s files and databases in the same way as a standard WordPress website. Before we delve into how Blogvault manages Multisite WordPress files and database, let us take a quick look at Multisite WordPress’s file and database structure. The best thing about Multisite is that its WordPress installation has the same folder structure, the same core files, and the same code base. Files and folders – There are only two differences in the files and folders in a Multisite network: the wp-config.php file and the wp-uploads folder. The wp-config.php file has some lines added which activate Multisite. The wp-uploads folder contains a subfolder for each site on the network, with the site’s numerical ID as its name. Files uploaded to each site are stored in that site’s folder, just as in the wp-uploads folder of a standard WordPress installation. Since BlogVault treats a multisite WordPress network installation just as a single-site installation, to BlogVault, it’s just files and a database. So, it backs up all the files and database associated with the network installation. When you first add the main site to your BlogVault dashboard, BlogVault backs up all the files and the database associated with the installation. This includes the files and the database with additional tables for the subsites. For subsequent scheduled daily backups, BlogVault scans the list of files present on the installation and identifies changes made. The changes in the files are identified based on multiple factors, such as modification time, or the size of the content. It then fetches only these files which are not present in the existing backup or that have changed. You can read more about how BlogVault performs incremental backups to see how the backup handles files and databases. When the original subsites need to be recovered from the backup, the plugin combines all the incremental backups made to produce the entire network’s data. Since BlogVault treats the entire installation as one, you cannot back up or restore individual sites. However, the final output for each subsite will be an exact replica of the original, and all this with no additional load on the server and no time lost. BlogVault’s incremental and comprehensive backups ensure each part of all your sites is backed up, so ALL your sites are always ON. As we’ve seen, your backup solution should be designed to handle the specific challenges of using Multisite WordPress. Your backup solution needs to work seamlessly with your network installation besides guaranteeing complete, reliable, and comprehensiveness backups for all your sites. Here are 5 reasons why BlogVault is your best bet for backing up multiple sites. Since BlogVault treats the multisite as one WordPress install, it backs up all your subsites without any intervention needed from your end. With the scheduled and automatic daily backup, you don’t have to manually back up each site, nor do you need to set up individual subsites on your dashboard. 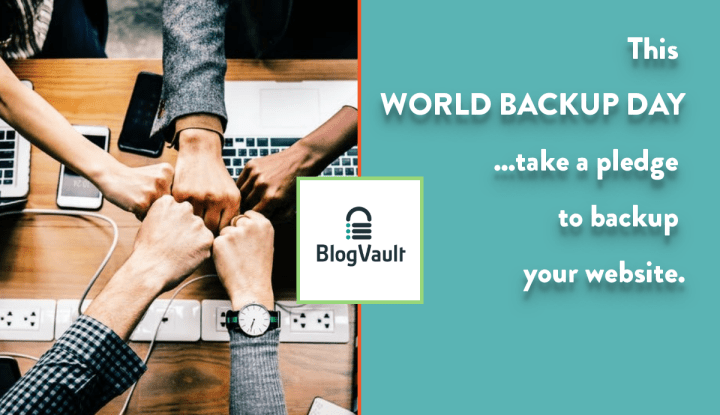 With its intelligent incremental backup technology, BlogVault does not back up complete sites with each backup, and instead, only backs up differential and incremental changes. This explains why you’d never experience slow backups or server load, even while backing up multiple subsites automatically. The BlogVault plugin acts as an agent on your website, and all the resource intensive activities are performed remotely on BlogVault’s servers. This ensures that your sites are never affected no matter how many subsites exist on your network. So, whether is daily scheduled backups, or on-demand backups, none of your sites ever have a slow day. BlogVault backups besides being incremental and reliable, come with off-site storage, i.e. they are saved and can be accessed independently of your site. The offsite backup storage feature makes all the difference when you’re looking to restore your sites when your site is down. With multiple sites backed up offsite, you can rest assured that none of your websites are ever at risk. Backing up multiple sites of varying sizes can be an issue. Not with BlogVault. It can successfully back up sites as large as 350GB with no trouble. So, even with multiple sites on your Multisite WordPress, you’ll never have to worry about handling large subsites. We’ve seen how Multisite WordPress can be a powerful tool for managing your websites. But, let us remember that the WordPress universe is a tricky place with dangers lurking at each corner. So, whether you’re running a single installation or a multisite, you have to make sure that your websites are backed up and secure. With BlogVault by your side, you never have to worry about losing your website. Why take a chance when you have such a simple solution like BlogVault at hand? We hope this post answers your questions about BlogVault’s support for MultiSite WordPress. As always, please reach out to us if you have any questions or trouble setting up BlogVault for your Multisite WordPress.